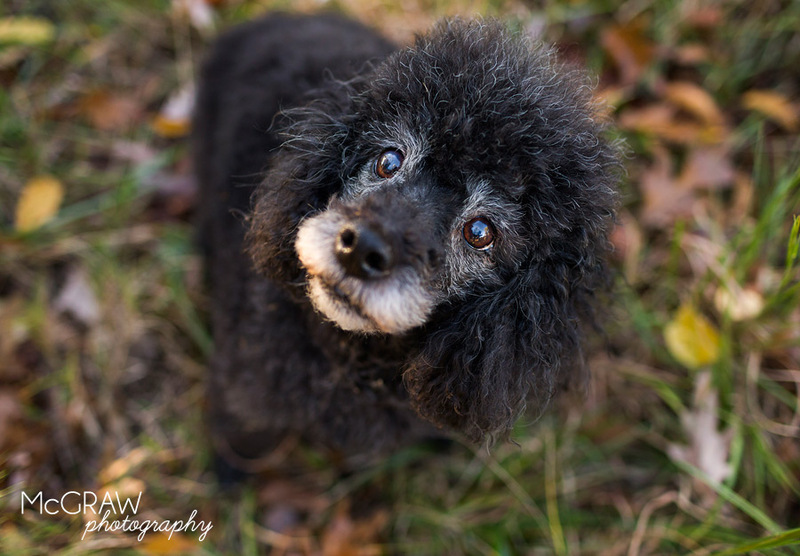 Chewie is a recently adopted hospice pup whose new parents have made it their mission to give a home to elderly dogs from the Poodle rescue they work closely with. I had the honor of photographing their first hospice case in 2014 - Chippendale. Sadly, Chippendale crossed Rainbow Bridge and, despite the heartache, his parents said it was so worth it to know that he experienced love, a home, and a brief chance at a real life. 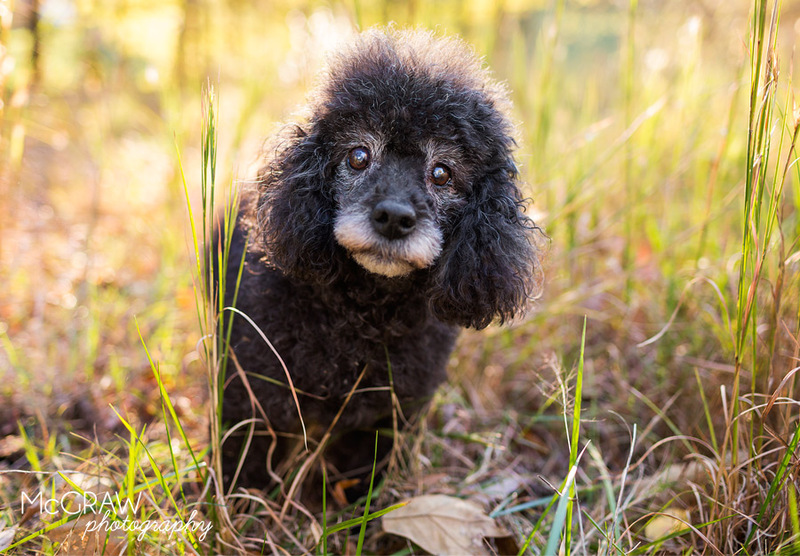 They adopted their second hospice Poodle in 2015 - Pepper Jones. Thankfully, instead of being in a cage overlooked by potential adopters, he gained his angel wings in a warm, happy home surrounded by his new 4-legged sisters. Isn't it amazing that Chewie's parents have dedicated their time to making sure these rescues have the opportunity to experience a real life with a real home even if for a short time? I know it can't be easy to fall in love so deeply only to know your new baby won't be around for as long as you'd like (not that it ever IS as long as you'd like). I just think what they do is so selfless and thoughtful and they deserve all the best in the world. They give so much to the animals...even if it's for a matter of weeks, months, or a few short years. These dogs are constantly overlooked but then get to learn what a warm bed is, what a yard is, what kisses and cuddles are. All of the things all dogs should know.